Dentures are a common solution for loss of several teeth. They’re not suitable for the loss of one or two teeth; there are other options for that. People tend to carry a number of misconceptions about dentures that make them feel wary of approaching their dentists for dentures. Here, Dr. Chaben from Platinumdentalcaremi.com tell you what’s real and what’s not, so you can go ahead and get some dentures confidently for your teeth. 1. Everyone Will Need Dentures at Some Point! It’s true that in previous generations, tooth loss was more prevalent and almost everyone over the age of 60 wore dentures. However, with modern tooth care methods and preventive dental care, it’s safe to say you can carry your own permanent till for the rest of your lifetime without resorting to dentures. Others can tell you’re wearing dentures only if your dentures are not fitted well or if they look unnatural. People notice if your dentures make a clicking noise while talking or if they are the wrong shape or colour for your face. That’s not true. People have to make several changes to their diets after obtaining dentures. It’s difficult to chew hard foods or tear into meat. Food such as steak, corn, apples and so on are tough to chew and eat. Also, you’ll have to chew only small portions of food. Dentures get more attention than dental implants and with all the special tools for cleaning dentures, most people know about them. However, for missing teeth, dental implants are an excellent solution. 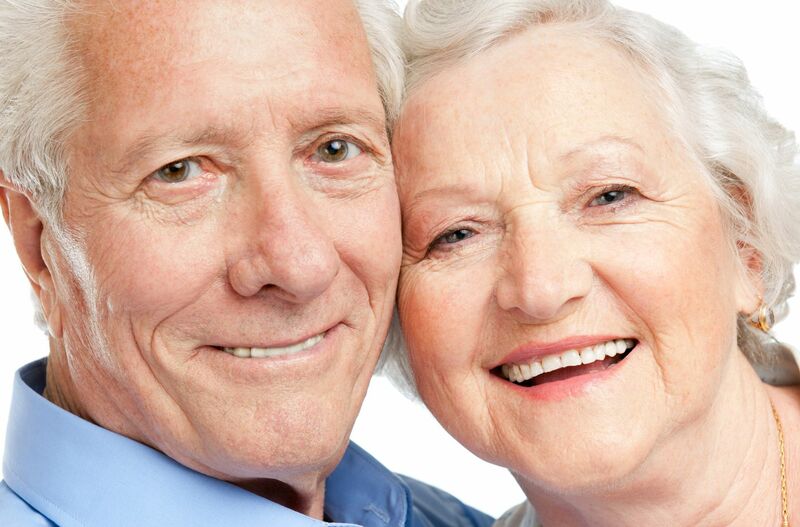 Dentures are the most affordable but it’s good to check out the rest of the options. Dentures are not a set it and forget it solution. They can be high maintenance. They have to be taken out of one’s mouth and cleaned using specific products. If you’re not careful, they can fall out of your mouth as well. If you don’t take them out of your mouth, bacteria and bad breath can result. If your dentures are not fitted properly, you may have trouble enunciating words correctly. If that is the case, consult your orthodontist immediately. However, it’s not true that all dentures cause lisping and verbal issues. People wearing dentures can hold conversations comfortably. Several over the counter medicines affect dentures by reducing their wearability and fit, reducing supply of saliva and making it tough to chew or swallow. People who maintain their dentures well have retained them for 10 to 15 years at a time. However, it is best to replace your dentures every 6-8 years. Dentures are like eyeglasses; they need changing with time or they won’t fit as well as they should.